All people want to be successful in life. However, most of the time the real opportunities are not within what is planned in the beginning. Things usually do not happen as you expect. The key to becoming successful despite the circumstances is the ability to adapt to changes and get the most out of situations. That is the case of Sabrina Lloyd. This extraordinary woman, originally from Canada initially had the dream of entering the medical school of New Jersey and becoming a doctor. However, the circumstances were not what she expected. She arrived at the United States to help a family member and having to meet the needs of the family that original dream was truncated. However, Sabrina knew how to adapt to the circumstances, and get ahead brilliantly. “I was looking for a job to support my family and pay for school, and I found a career.” She started working as an insurance agent at American Income Life Insurance Company, and after completing her first full year as an insurance producer in 2006, she was ranked number 10 as an individual producer. Sabrina's perseverance and good performance led her to obtain her SGA promotion in 2008. After that, she became one of the most successful women in the world of insurance in the United States. He has founded several companies, among which Lloyd Agencies stands out. This is a company specialized in life insurance, with a unique approach. This company has an innovative vision: Lloyd Agencies focuses on life. The business model for the production of coverage seeks that people benefit from their insurance while they are alive, striving to minimize costs and maximize performance for the insured. For Sabrina, the key is not only to learn to succeed but to share that knowledge with anyone who is genuinely willing to become a winner. At Lloyd Agencies, each member of the team has at hand the tools necessary to develop immense profits and become a winner. The company develops a high-level work environment, through constant motivation and innovation. The energy and drive inside the agency are impressive. Lloyd Agencies has been rated by the Chicago Tribune as one of the Top Work Places continuously since 2014. Sabrina is concerned about printing the mystique of work in the soul of the members of her team. “It takes patience and persistence to excel because you have to take in mind the long-term image.” She emphasizes that the career must be deeply connected with personal passions. In addition to placing on the sight the long-term superior goal, she teaches that you only can be successful through perseverance, discipline and tireless work for clients and the team. 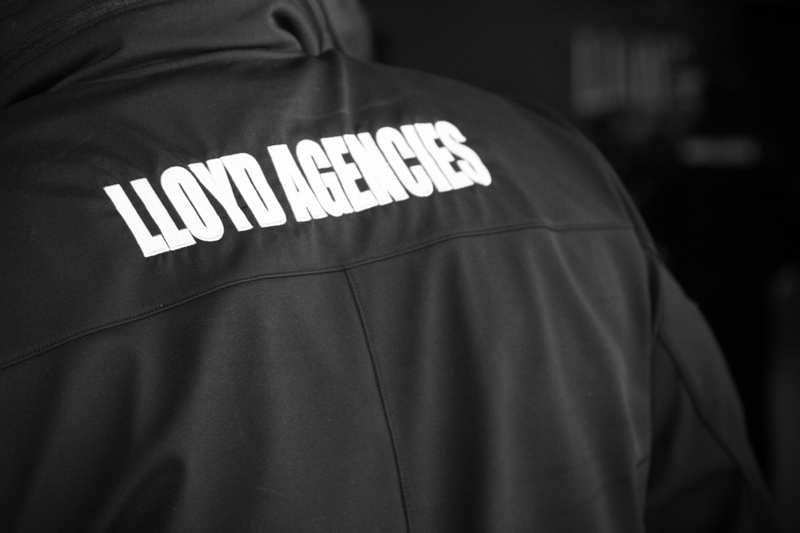 Being part of the Lloyd Agencies team is a once-in-a-lifetime opportunity. You will be with a group of ambitious people who work tirelessly. You will live a lot of exciting experiences. You will receive training and constant motivation, which will allow you to achieve your dreams. The profit power working with Sabrina Lloyd is unlimited and is within your reach. You are the only missing ingredient for your dreamed life. Contact us for more information.